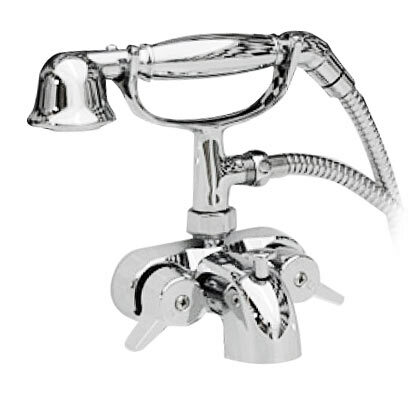 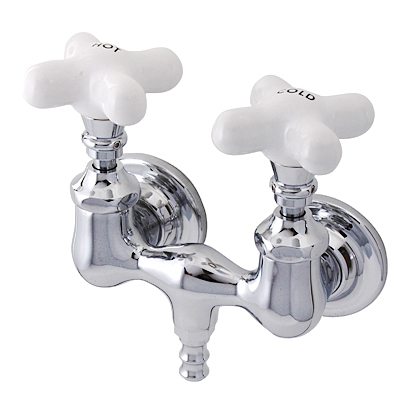 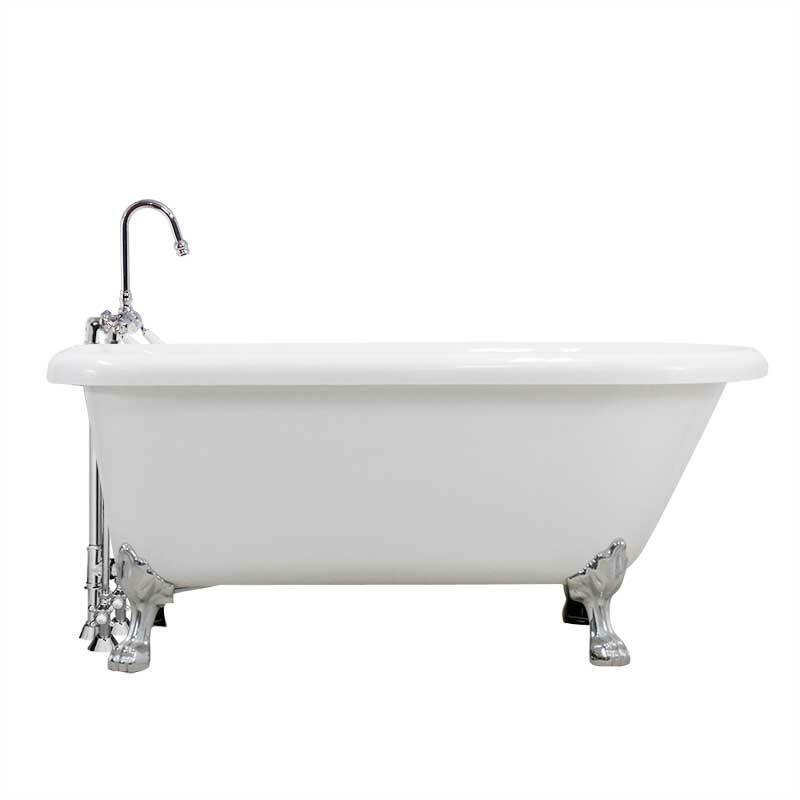 Style and engineering excellence come together in all our clawfoot tubs and faucets. 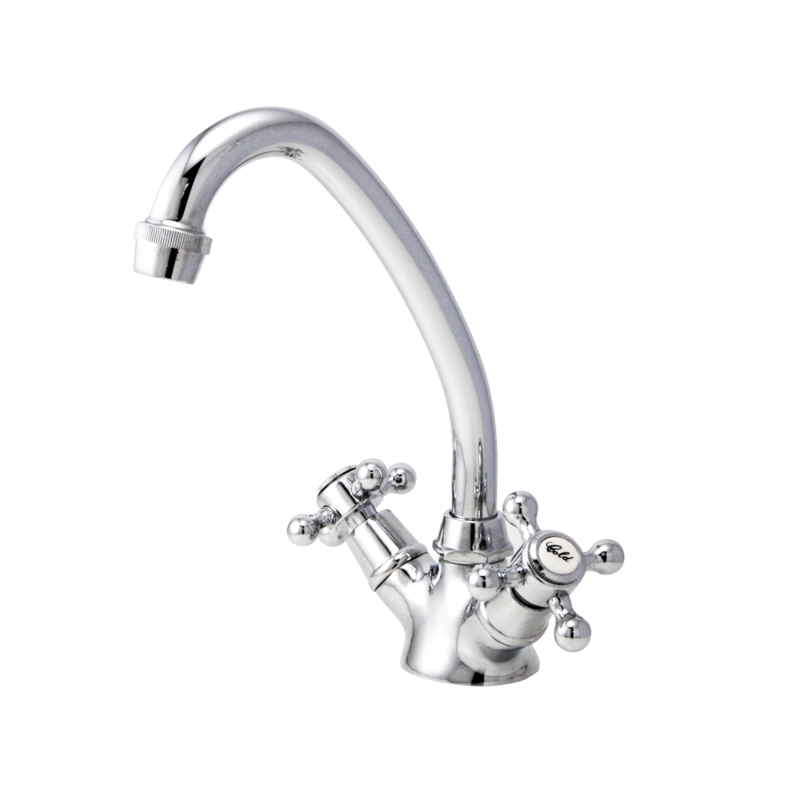 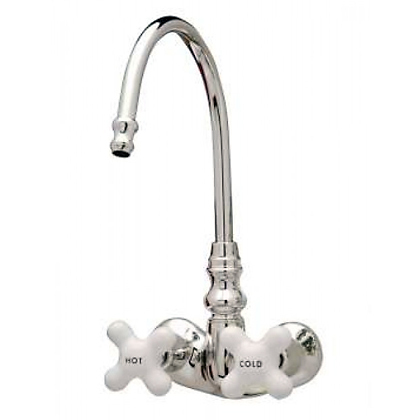 A team of specialist designers are dedicated to perfecting the design of every faucet. 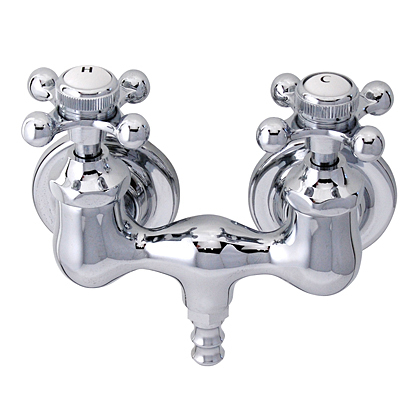 These brass bathroom fixtures emanate quality & offer incredible attention to detail and precision engineering of its components. 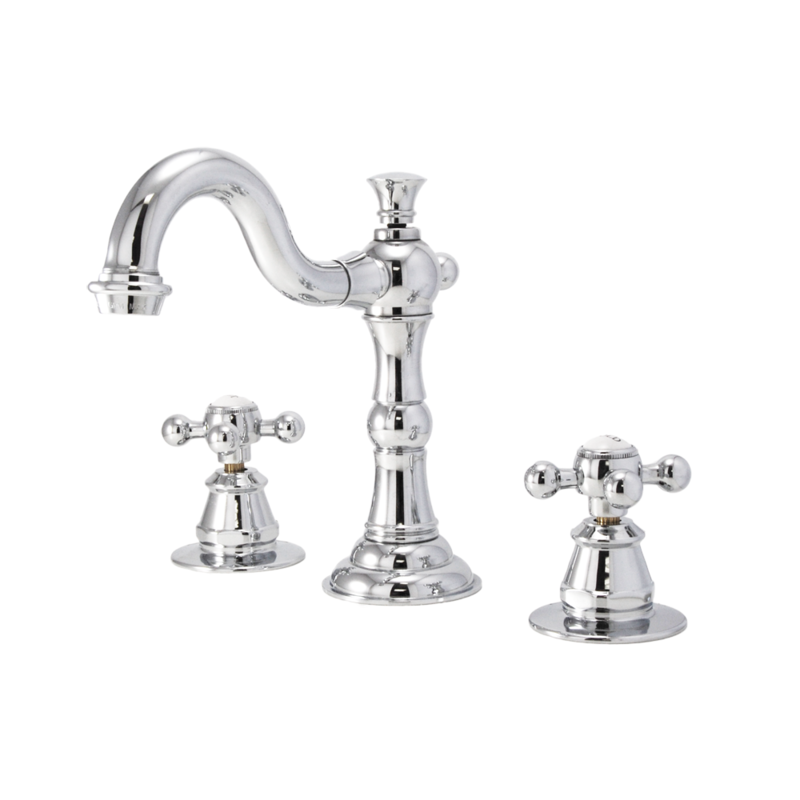 The quality of Elora bath tapware is immediately obvious with the level of design & construction far beyond reaching that of their elegant & graceful lines; these are bathroom mixer faucets for the discerning designer or homeowner. 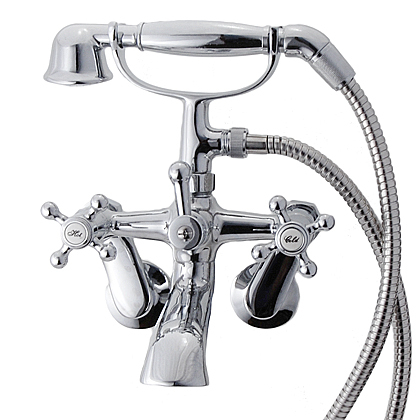 Quality & design are never compromised. 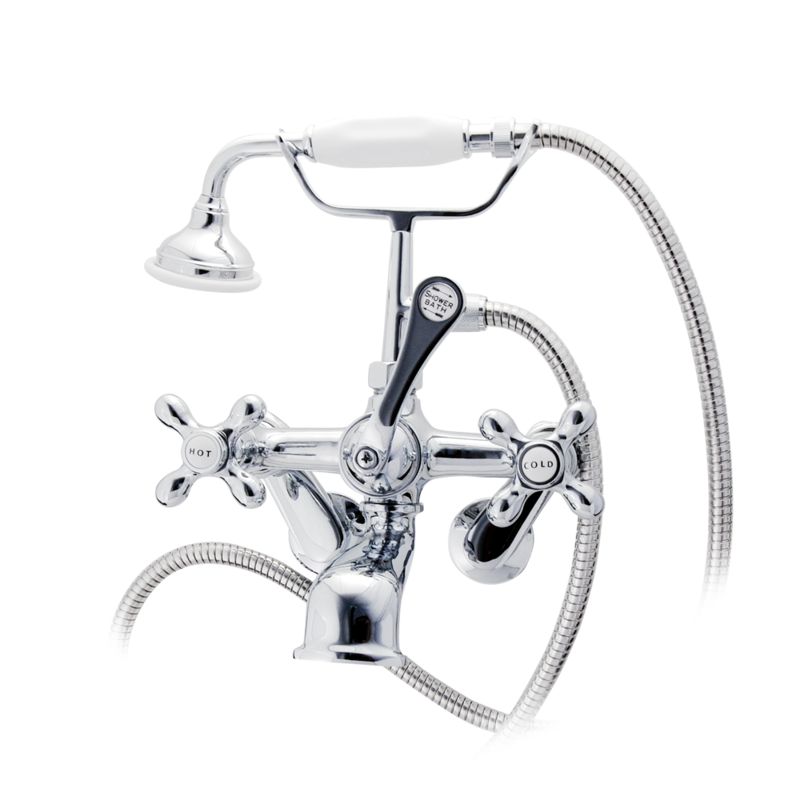 At Elora there is an immeasurable commitment to performance and durability with every tap built to last the lifetime of the bathroom. 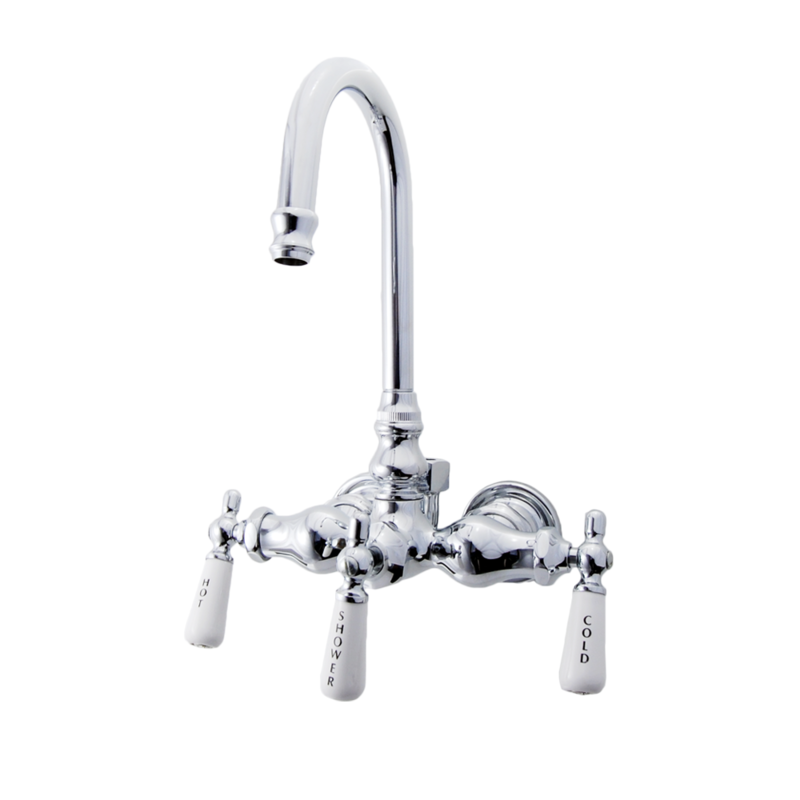 Each mixer faucet is machined from high-quality brass by computer-controlled lathes, hand polished, electroplated, assembled and rigorously tested. 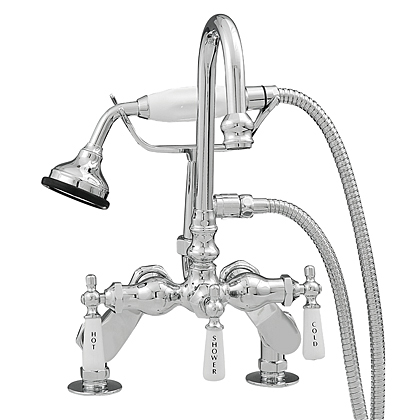 Elora bathroom faucets deliver what they promise- style, function & engineering excellence. 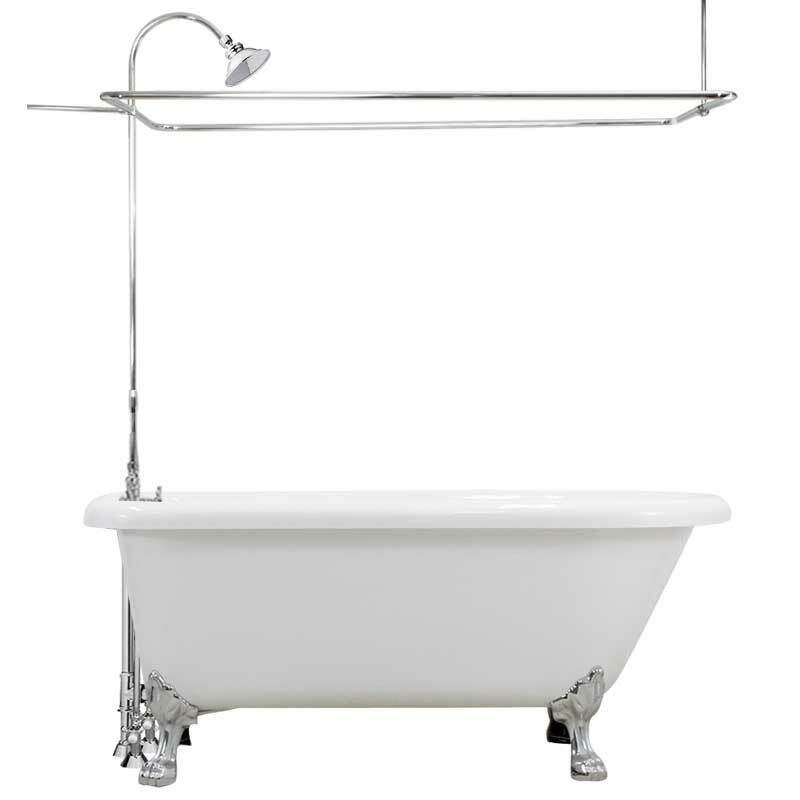 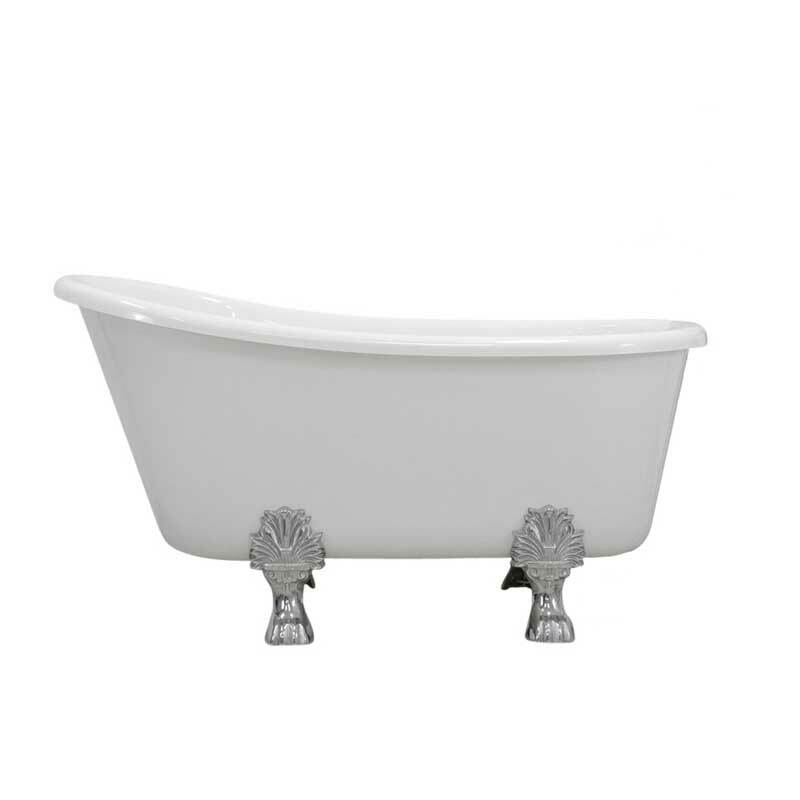 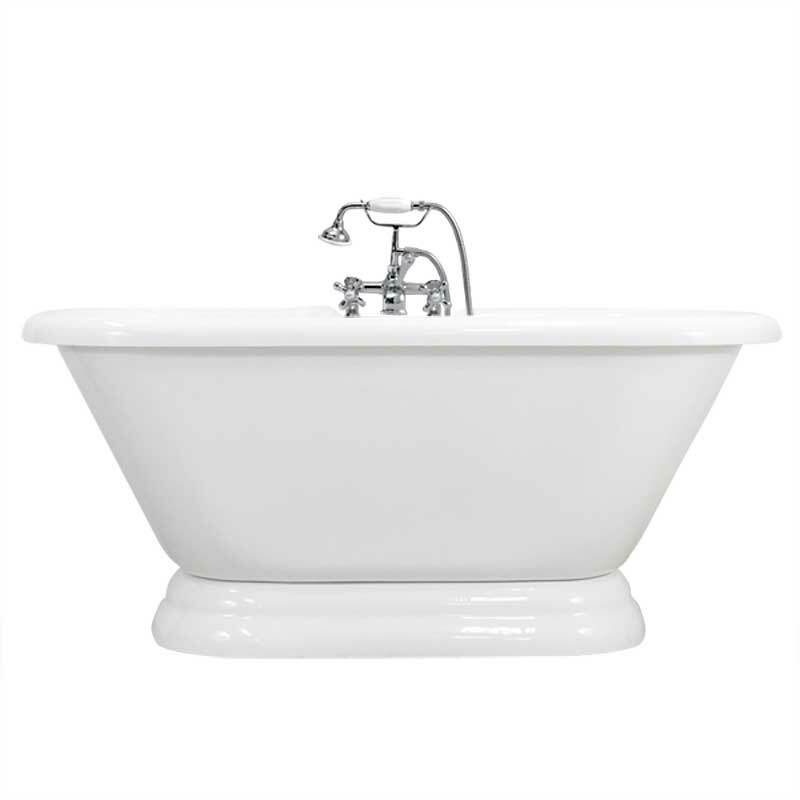 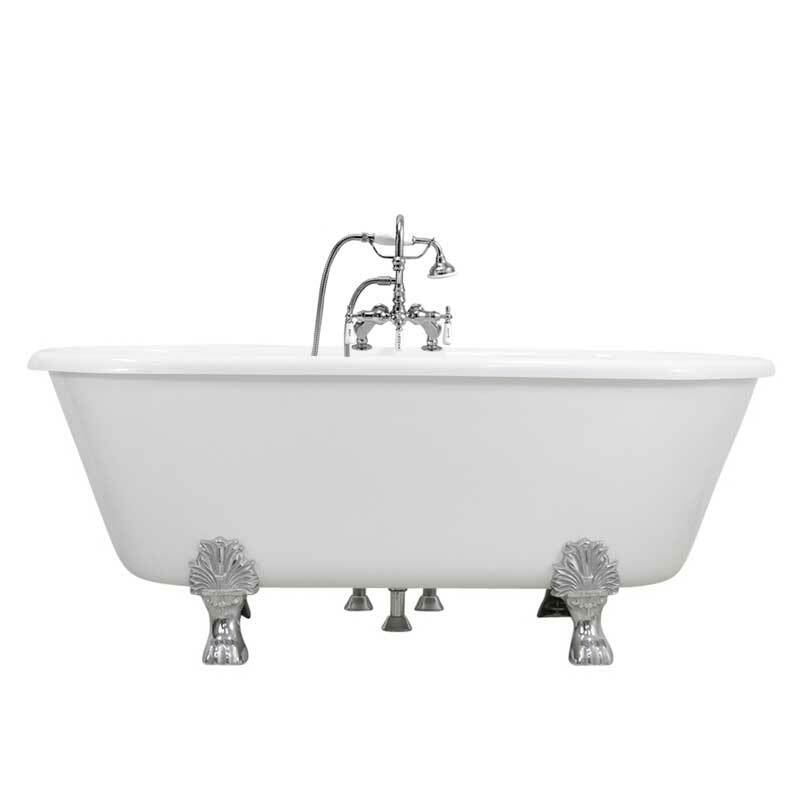 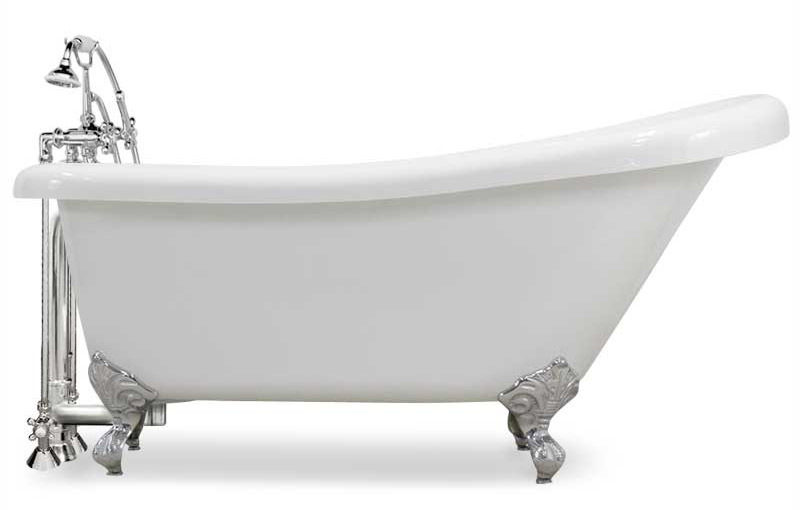 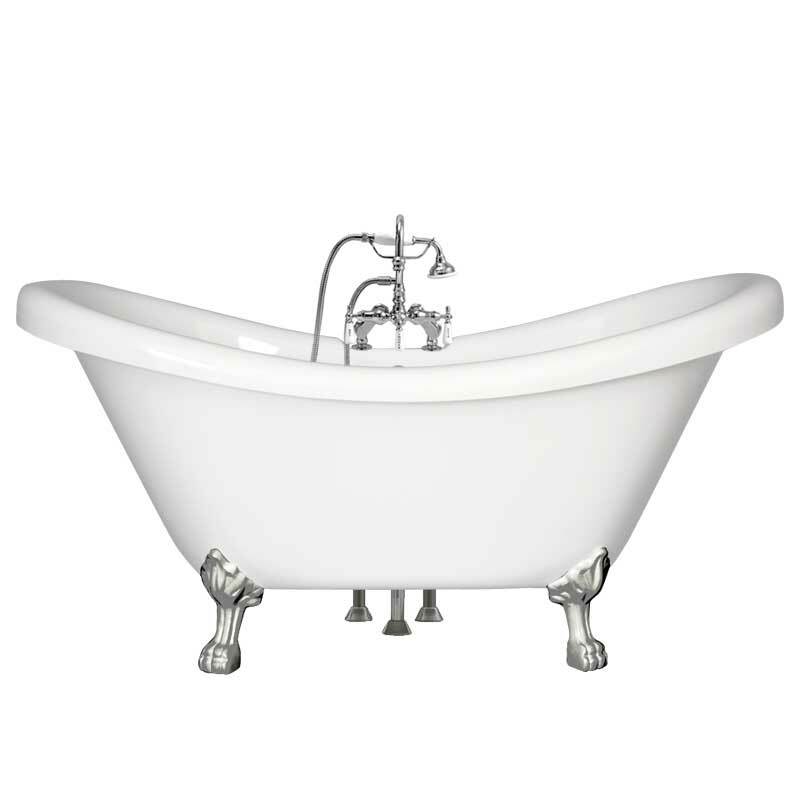 Vintage Clawfoot Tubs, Faucets and more.